Home / 90s / 911 / concert / music / news / reunion / Ready to reunite with 911 after almost 20 years later? Ready to reunite with 911 after almost 20 years later? 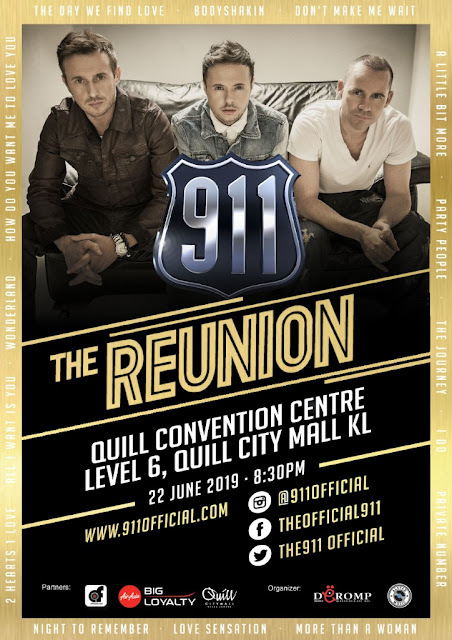 “Party People”, are you ready to reunite with your favourite ‘90s UK boyband, 911? This June, Lee Brennan, Spike Dawbarn and Jimmy Constable are set to meet their Malaysian fans again after nearly 20 years. Ticketing details have yet to be released, though, so hang tight while that’s sorted out. 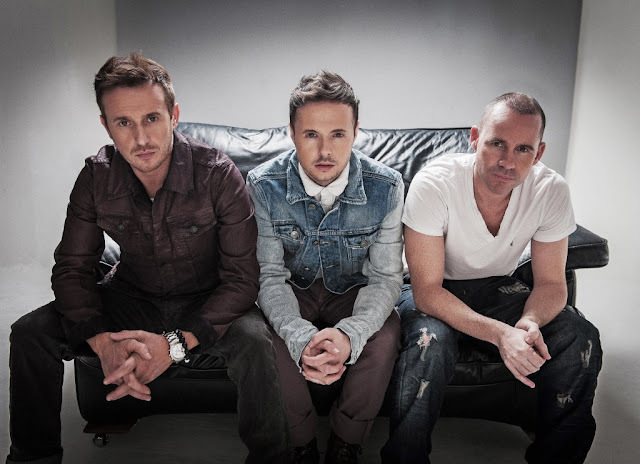 Formed in 1995 when dancers Spike and Jimmy met front man Lee, the group scored their first top 10 hit a year later with “Don’t Make Me Wait”, off their debut studio album “The Journey”. The album went on to be certified Gold by BPI (British Phonographic Industry). It was just as successful across Asia, especially in Malaysia, topping local charts and even reaching 12x Platinum, followed by 6x Platinum in Taiwan. Even though the group announced their split in 2000, they later reunited in 2008. After another momentary split, they reunited again in 2012 and has been performing as a group since.